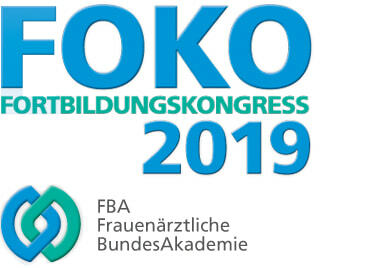 This year again, the K-Taping Academy will be represented at FOKO, the congress of the Federal Medical Academy with an information booth and workshop. 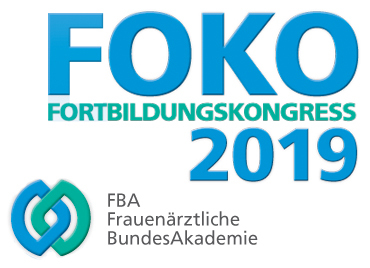 The workshop “K-Taping in gynecology and obstetrics” will be held by Birgit Kumbrink, author and director of the international K-Taping Academy. We are looking forward to welcoming you to our booth (66) or the workshop.